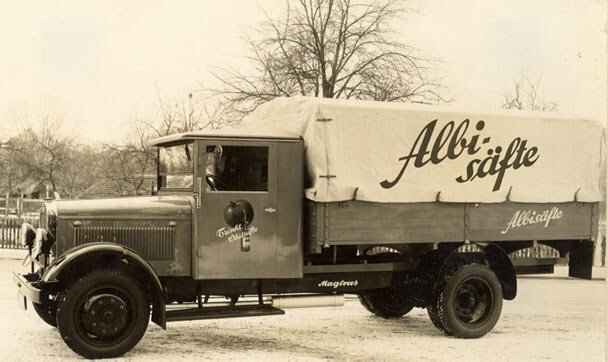 Albi is a market leading premium fruit juice producer in Germany with more than 90 years of tradition. 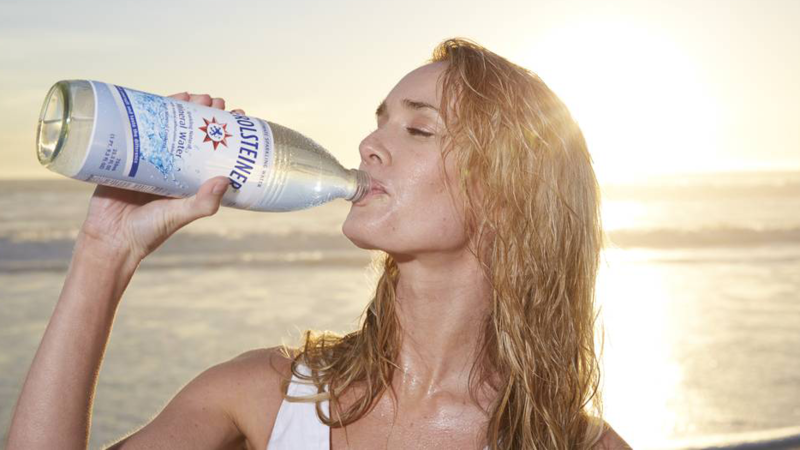 Gerolsteiner is the best-selling and most exported mineral water in Germany. Rich in minerals with pleasantly neutral flavour, Gerolsteiner Mineral Water owes its special taste to the unique geological conditions of the spring’s location in the Volcanic Eifel. 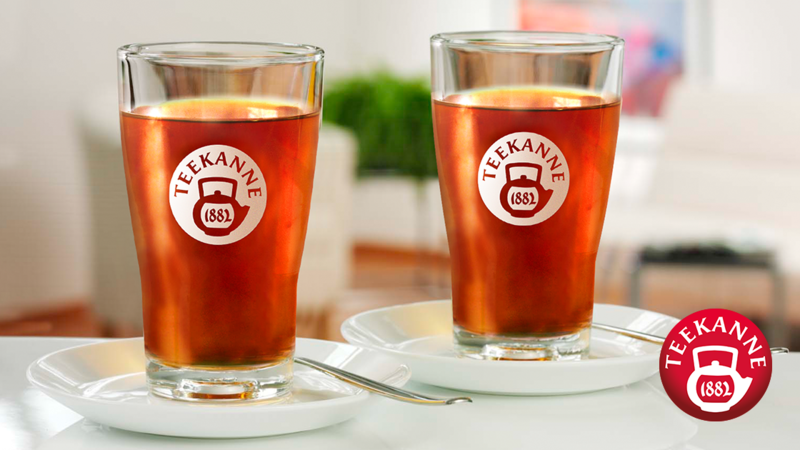 Teekanne combines more than 125 years of tea experience with the ability to continously develop the category with innovative product varieties and taste experiences. Teekanne is leading the German tea market (value, source: ACNielsen Scantrack), the world’s biggest fruit and herbal tea market. With its special “Wirbelschicht” technology Roestfein manufactures roast coffee for your enjoyment since 1908. 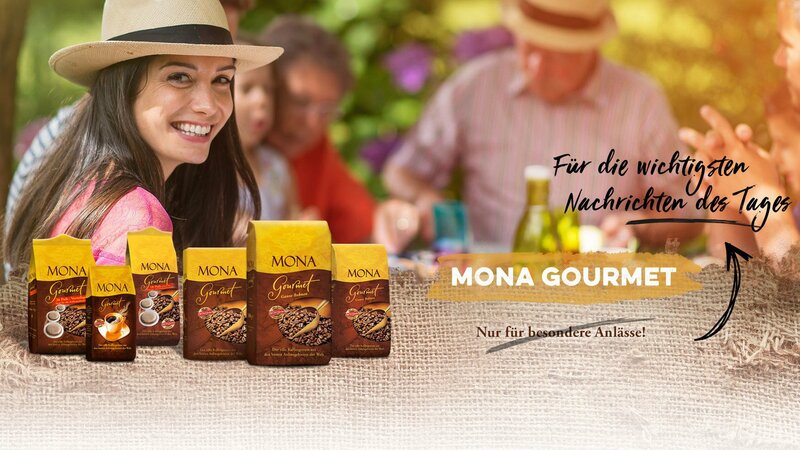 A family-owned chocolate factory in the 4th generation. Since 1895, Ludwig Weinrich successfully manufactures finest chocolates in harmony with tradition and innovation to guarantee perfect moments of pleasure.